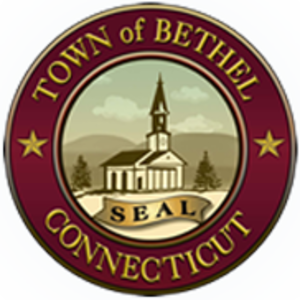 Due to the removal of flooring and asbestos abatement, the Town of Bethel Town Clerk's office will be displaced temporarily relocate to Meeting Room "A" December 5 through December 18. Meeting Room "A" is located on the first floor, directly off the main lobby. The majority of services will remain available with the exception of Land Records prior to 1970 and all Vital Records.